After being thrust into the spotlight as an area of focus for Special Counsel Robert Mueller’s Russia probe, the parent company of Psy Group whose CEO met with Donald Trump Jr and others in 2016 to pitch his social media manipulation tools, has scrubbed its online footprint and employees have taken steps to hide their work for the Swiss company. Salix Services is at the end of a long-trail of shell companies which own Psy Group, and has garnered the interest of Mueller, the Daily Beast reported on Tuesday. 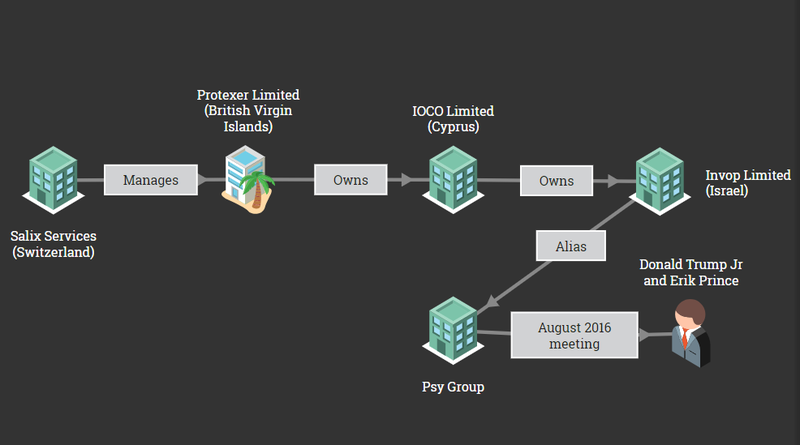 The existence of the shell companies and their connections to Russian finance was first reported in June 2018. In the hours following the Daily Beast article, Salix Services’s website, which was once flush with information, appeared nonresponsive. 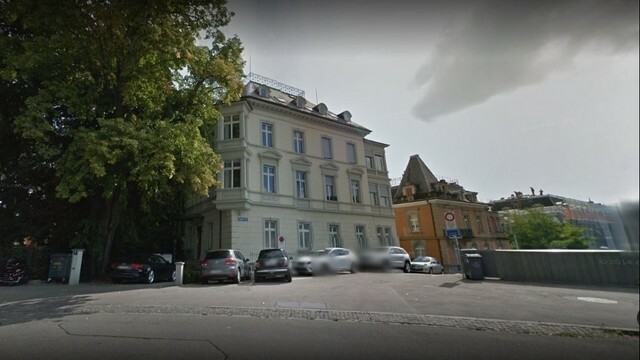 The profiles for the principals in the wealth management company, Judith Hamburger and Barbara Löwy, have also been deleted. Salix’s Senior Vice President, Regula Spinas, removed her last name from her LinkedIn account. The employee told me that s/he wasn’t aware of any recent activity related to Mueller’s interest in Psy Group, indicating that the requests for documents were received over a year ago. Bloomberg first reported in 2018 that Mueller was looking into the money flows of the Cypriot bank account of Psy Group’s immediate parent company IOCO Limited. Per a New Yorker report released this week, Psy Group CEO Joel Zamel was in St Petersburg, Russia, at the St. Petersburg International Economic Forum in June 2016, just weeks before he would sit down with Donald Trump Jr, Erik Prince, and George Nader to pitch Psy Group’s capabilities in using social media fake news and bots to help Trump win the presidency. Days after Zamel’s trip to Russia, the ownership of Psy Group did indeed change hands. 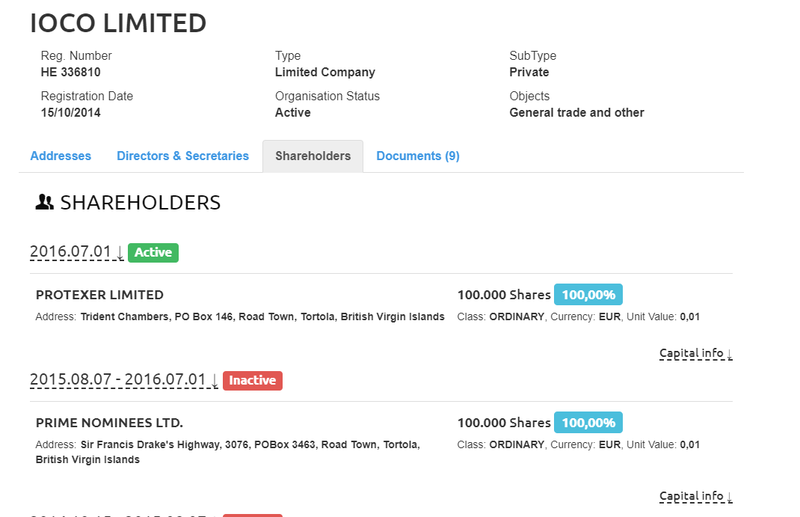 Records show that one British Virgin Islands shell company transferred the shares of Psy Group to another British Virgin Islands company. The new owner of Psy Group, Protexer Limited, has numerous ties to Russian commerce. 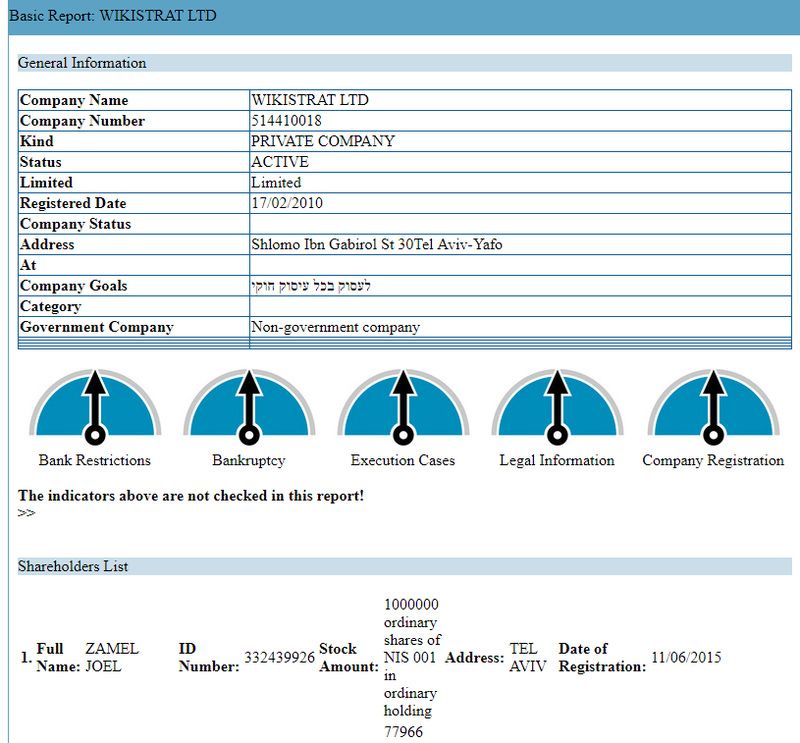 In fact, a subsidiary of Protexer is completely controlled by the Russian billionaire Mikhail Slipenchuk. It is unclear if Zamel landed any investors for his Trump project, though the ownership transfer does indicate that something changed after his trip to St Petersburg, where Russian elite meet with business leaders from around the world. Mikhail Slipenchuk, Oleg Deripaska and others attended the event in 2016. After the surprise election of Trump in November 2016, George Nader paid Psy Group CEO Joel Zamel $2,000,000 and Zamel allegedly stated that he carried out a secret effort to help Trump. [A]ccording to the Nader representative, shortly after the election Zamel bragged to Nader that he had conducted a secret campaign that had been influential in Trump’s victory. Zamel agreed to brief Nader on how the operation had worked. During that conversation, Zamel showed Nader several analytical reports, including one that described the role of avatars, bots, fake news, and unattributed Web sites in assisting Trump. Zamel told Nader, “Here’s the work that we did to help get Trump elected,” according to the Nader representative. Nader paid Zamel more than two million dollars, but never received copies of the reports, that person said. The complex web of shell companies that Zamel used to mask the true ownership/investors of Psy Group is simply not present in his other major company, Wikistrat. Corporate documents obtained from Israel show that there was one main shareholder of that group: Joel Zamel. The disparity between the two companies under the management of Zamel raises more questions about why he went to such great lengths to hide the identities of Psy Group’s funders.